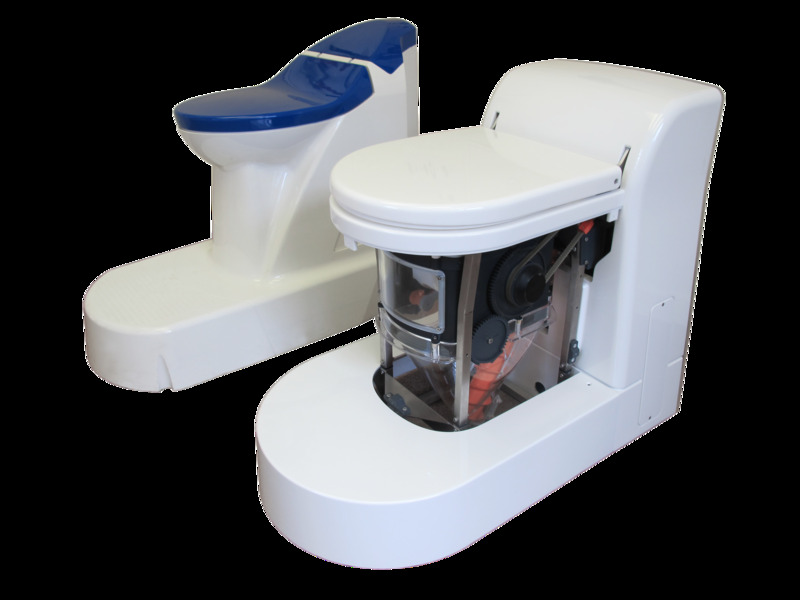 Four years after the Bill and Melinda Gates Foundation awarded $710,000 for the development of a revolutionary waterless toilet, the technology has \ received a second financial boost. Since the toilet requires maintenance every six months, Parker says her team won’t move into remote areas until the technology proves itself in cities. Extremely thin fibres, known as nanofibers, are arranged in bundles inside the chamber. They help move the water vapour that exists as part of the liquid waste into a vertical tube in the rear of the toilet. Next, water passes through specially designed bundles that help condense the vapour into actual water, which flows down through the tube and settles in a tank at the front of the toilet.